The latest grapevine is Madhubala’s stars having a tiff because of Vivian’s entry in the show again. They are miffed seeing Vivian’s character being given lots of space and their characters being sidelined. Even Gunjan Utreja (Madhubala’s Abhay Kapoor) has a problem with his role being cut and showed as a villain post Vivian’s (Madhubala’s RK) entry. 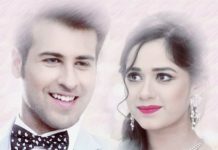 The show has portraying Gunjan as the hero opposite Madhubala but soon his character turned grey which turned off the actor. Reportedly, Gunjan is quitting the show because of the differences on the creative front. With the show focusing on Vivian’s chararter to the maximum, it is pretty obvious that such thing will happen. Deepshika Nagpal and Kishwer Merchant have already quit the show as their characters were not given the creative liberty. Not it is turn for Gunjan to wave bye to the show. Vivian’s entry gave the show a high boost in the TRPs and the current track of romance between RK and Madhu (Drashti Dhami) is making viewers happy. 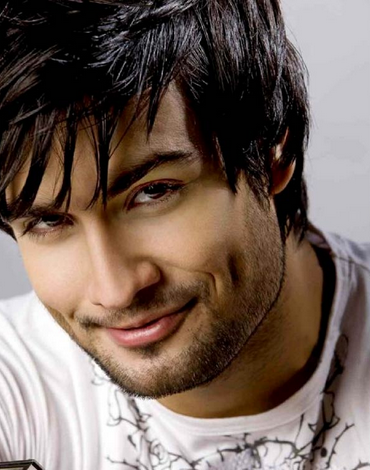 Madhubala was Vivian’s show since beginning and it will be his always, we assume!! As of now, I have only one thing to say, We love you Vivian! !